I was so obsessed with gaming, that I wanted to know how one was made, how to make my own and etc. So 13 years later I studied Games Graphics, Hardware Technology and achieved one of my childhood dreams :’) OO YEHH ! (Programming to the max). Is an additive game with my favourite animated family from Springfield. Created by EA Mobile and is available on iOS and Android. It a freemium game (basically you can play for free but if you want “sophisticated features”, you will have to pay for it with your real money!!!!!!!!!!!). Its similar to your Farmville/Sim/Café Wolrd type of games just a lot better! 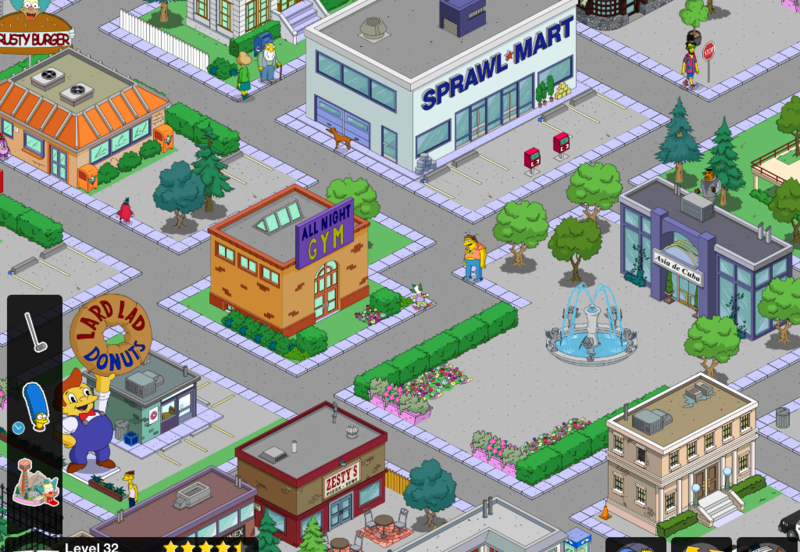 If you want your Springfield looking FANCY and don’t mind spending your own money on games you can get premium characters and advanced buildings. Also if you’re a fan of the Simpson’s series, you will love the jokes and mini videos spinets that are added in the game. Plus it’s always getting new updates so there is always something to do. 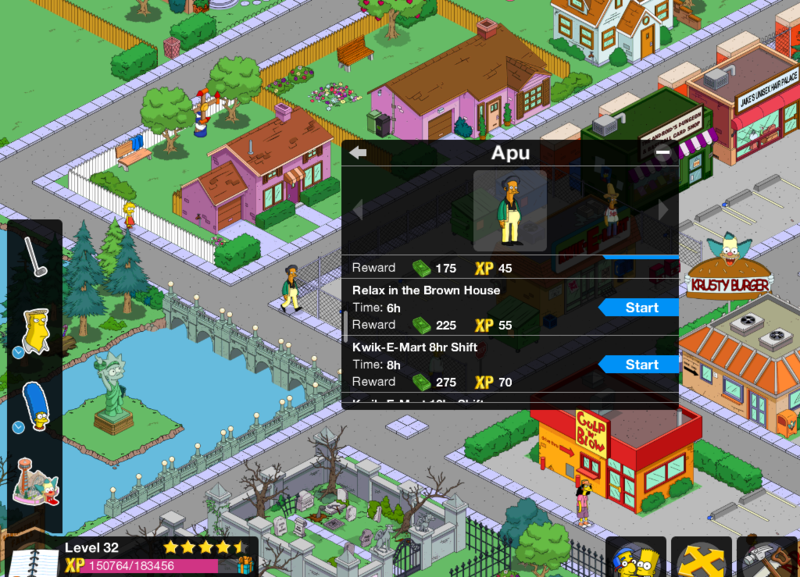 Also Tapped Out is obsessed with you spending real money. There is a chance you might spend your own money, if you want your Springfield looking fancy. Nevertheless, I give Tapped Out 7 out of 10! !